Costs Less: It may not seem cheap at first glance, but remodeling your basement is actually very cost-effective. If you want more livable space in your home, it's a lot cheaper to renovate what you already have than it is to build an addition. Boosts Your Home's Value: Not only do basement remodels cost less than home additions, they also give you a bigger return on your investment. When it comes time to sell, having a finished basement will increase the value of your home and make it more attractive to buyers. You can enjoy the benefits of the added space even if you're not ready to sell, and it's always good to keep your home's future value in mind. 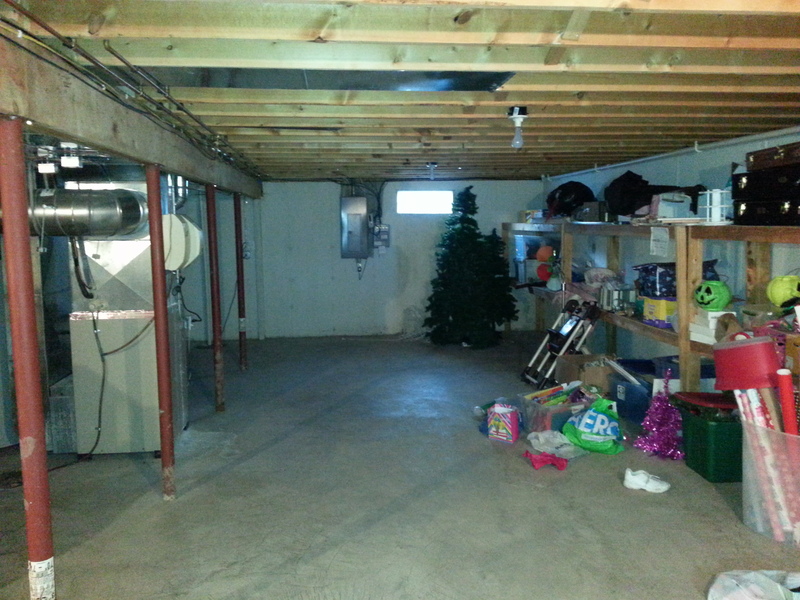 Adds More Space: Of course, the big reason to opt for finishing your basement is that you want another usable room in your house. This multi-purpose area can be transformed into so many different things: a utility room, a guest suite, a home theater, a man cave, or even an art studio. The only limit is your imagination - and New Leaf can help with that, too! It would be silly not to fix up and use an extra bedroom in your house, so why should you ignore a perfectly good basement? The tools for successful home renovation are out there, and New Leaf Remodeling can put them in your hands. Get started on your Rockford, Illinois basement remodeling project today by calling (815) 904-6006 or by visiting their website.